Automated Power Solutions has been supplying quality Allen Bradley PLC and Rockwell Automation products for the past decade. We have a significant inventory of Controllogix, PLC-5, SLC 500, Flex I/O, Micrologix and Panelview products in stock. All parts are fully tested before shipment. Let us know if there is a part you need which is not stocked in our inventory. We can typically supply any part you require within 5-10 days. Why Use Automated Power Solutions as Your Allen Bradley Supplier? 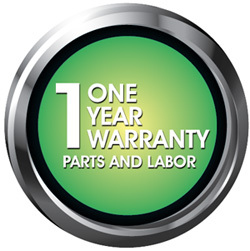 All our parts are fully tested and have a "1 YEAR WARRANTY"
We can source any automation item you may need. ie. Siemens, GE, Fanuc, ABB etc. Our clients include Mining, Oil, Engineering, OEM's, Food, Pulp and Paper, Forestry etc.